When you think of a straw, you usually think of the small plastic tube that conveniently comes along with your drink most of the time. However, such small piece of utensil has a huge negative impact on the environment. Plastic is designed to last forever, but a single straw is only used for minutes. The piece of plastic is then thrown away carelessly and will linger on earth for generations. Imagine you are at your favorite coffee shop. You are thirsty, and your waiter just arrived with a cold, nice glass of coffee. However, the straw is at the self-service counter. Will you take one? 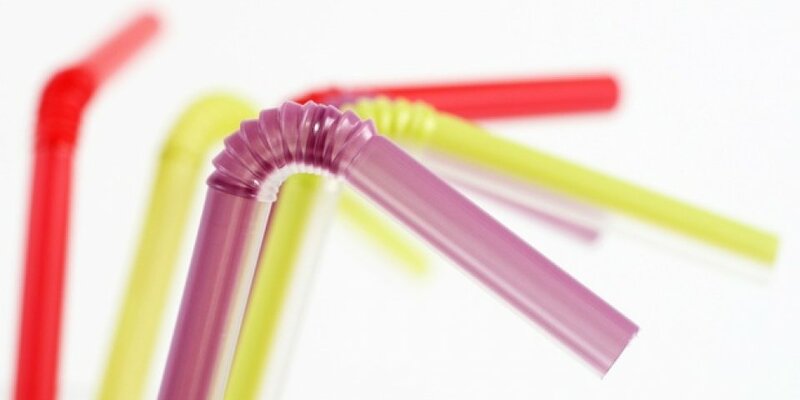 Now, it all comes down to the core reasons why you need a straw. Is it because of habits? Or is it because you’re afraid your mouth will touch where other mouths have been? Or maybe you just don’t want to reapply your lipsticks after drinking. Nonetheless, these reasons do not account for all the straw usage and how much impact it causes. If it’s just plain habit, you don’t need a straw for normal drinking purpose. If you don’t want to touch your lips on the glass because you don’t trust the cleansing power of industrial dishwashers, then, you should know the fact that the typical commercial kitchen is far more sanitary than your home kitchen. Back in 1888, straw was invented simply to avoid getting mint leaves stuck in teeth. It was originally made of paper until getting replaced by plastic straws by 1960. Then the idea of fast food and disposable meal packaging made plastic straws a default appearance in our lives. It is clear that plastic straw is not the worst plastic or the most dangerous type of plastic to the marine life. But it is kind of a “gateway plastic”, people may perceive it as an innocent, friendly tool, and hardly see what it truly is: unnecessary, toxic flotsam that contributes to the 12.7 million tons of plastic waste flowing to the ocean each year, and will soon outweigh all the fish in the sea by 2050. Studies found that Americans alone throw away 500 million plastic straws daily, which means a person uses 1.6 straws every day. 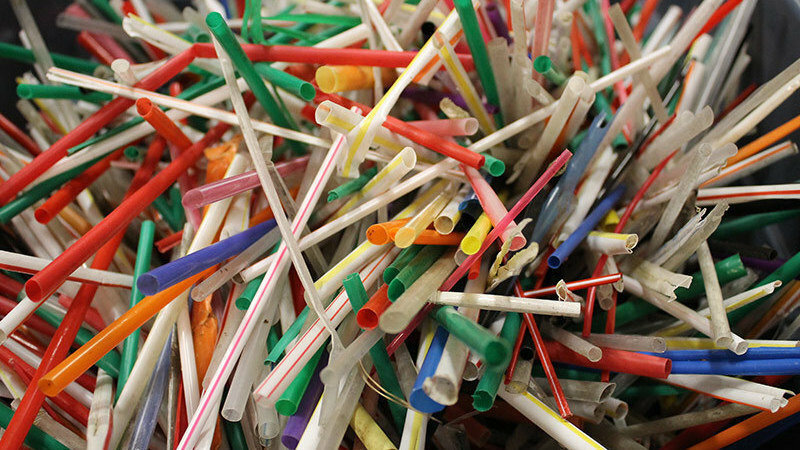 After 60 years, a typical person will go through an overwhelming number of 38,000 straws. In fact, such small, light and seemingly harmless item can easily fall out of any trashcan and left “forgotten” on beaches. Even during the recycling processes, plastic straws often don’t get recycled. These plastic straws ended up in the gutters and drains, and eventually, flow into our ocean. The consequences are apparent, from the shocking video that shows a straw being pulled out of a sea turtle’s nostril, to the predictive future where, by 2050, 90% of the seabirds will have ingested plastic. Drinks taste just as good without a straw, if you don’t really need a straw, refuse to use one. Plastic will last for over 2000 years, it is unable to fully decompose, and burning it produces harmful dioxin emissions that are bad for your health and the environment. Besides, there are many alternatives to these single-use plastic drinking straws that are a lot less harmful to the environment. 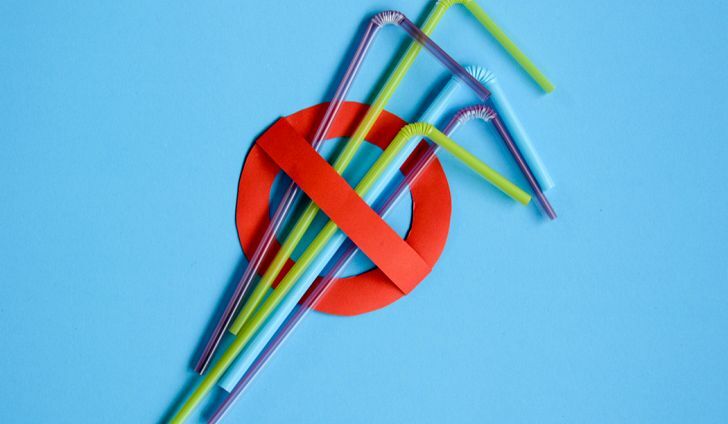 Reusable straws that are made of paper, metal or wood can be the ideal choice to reduce plastic waste and spread the environmental protection act.